Brand new, with time to choose your finishes! This bright, shiny brand new home includes LVP flooring, tankless water heater, quartz counters, UltraSync Smart Home System and Samsung appliances. 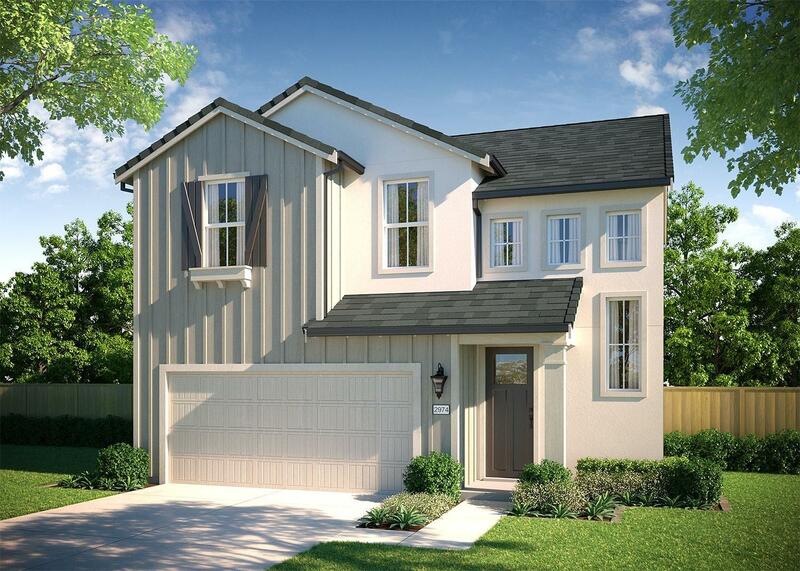 Why buy a used home when you can be the very first family in a brand-new home at Calistoga? Close to light rail, dining, movies, fitness, etc., as well excellent Elk Grove Unified School District schools. Enjoy the community garden and pocket park, with a BBQ and a kids play area.